Get your family’s adrenaline pumping! 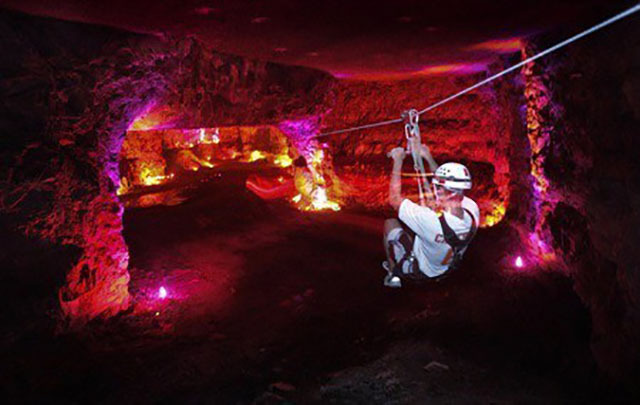 Win this giveaway of four Louisville Mega Cavern Mega Zips tickets, and your trained tour guides will lead you on a thrilling adventure into never-before-seen sections of this man-made cavern. The tour guides will also educate you about the geology and history of this unique attraction that spans more than 17 miles of underground passageways beneath Louisville. See Official Rules for details. Our lucky winner is Angela Schneider!